It’s that time of the year again… Time to enjoy the sunny, warm weather at the beach, the pool, at concerts, festivals, and parades with your family and friends. With all the planning that goes into each fun summer activity, parents always try to do everything they can to protect their kids. Whether that be with a first-aid kit in the car for long road trips or by making sure they’re always wearing sunblock. Another very important thing parents can do is help protect their kids’ hearing from noise exposure or other hazards that could cause hearing loss. When attending a concert move away from loudspeakers and use earplugs. Earplugs provide optimal hearing protection for kids and teens. 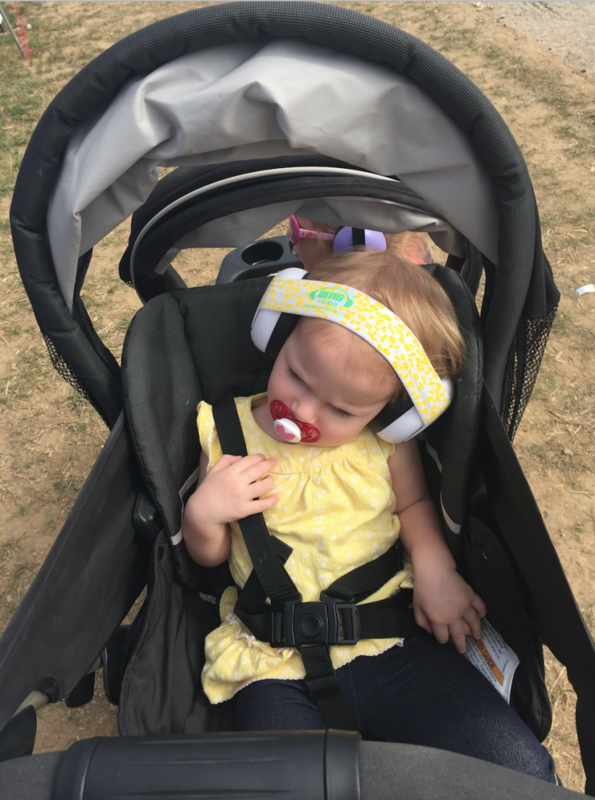 Wear noise protection ear plugs or noise canceling headphones at parades, sporting events (like visiting the auto racetrack), and at fireworks shows to prevent hearing loss. When going to the beach or pool dry your kids’ ears with a soft towel once they’re done swimming to remove excess water and have them use custom-fit swimmers’ earplugs to help avoid ear infections. 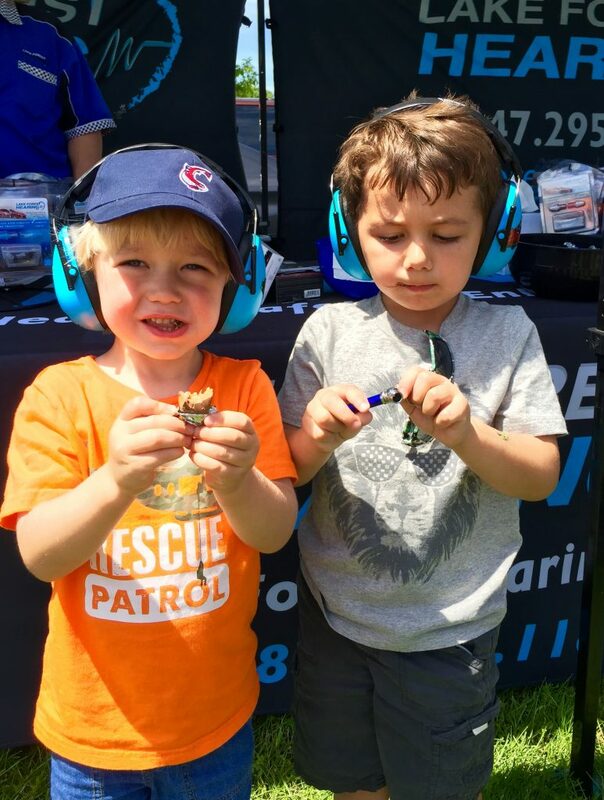 Lake Forest Hearing provides a large selection of hearing protection products and equipment to ensure maximum hearing protection for your children and teens. Our Audiologists recommend utilizing ear plugs, ear protection headphones/ear muffs, and other noise protection products in loud environments to prevent hearing loss. 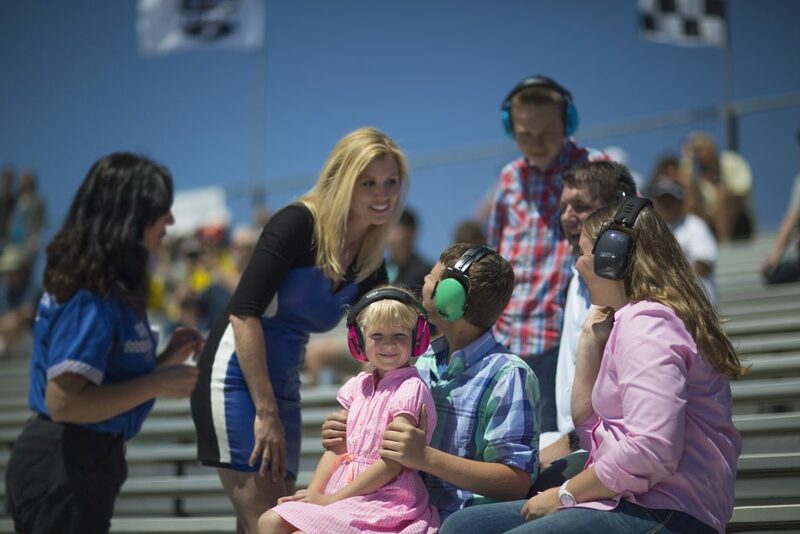 The photos below are from our events at the Road America Raceway in Elkhart, Wisconsin. 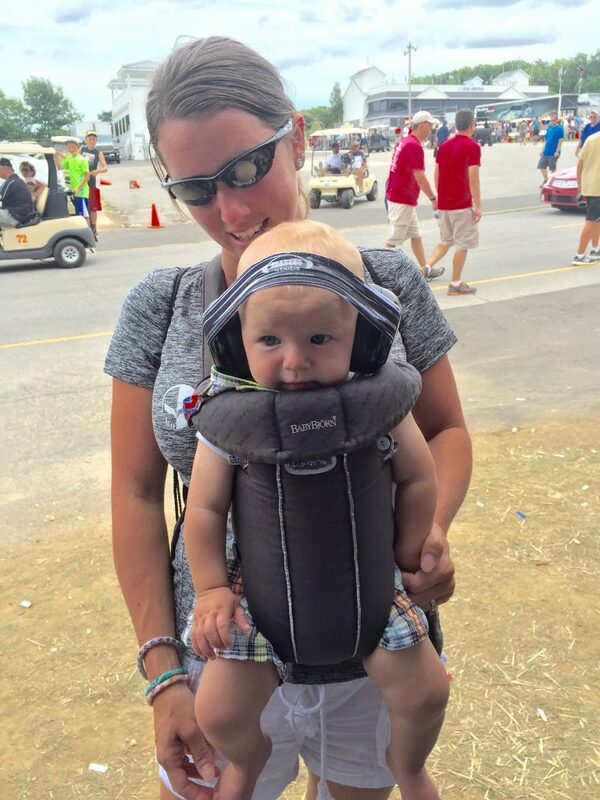 Bring your kids and visit our Hearing Protection tent this summer or look for our golf cart to pick up your hearing protection gear. Click here to see the event lineup!